Assist in light construction for DIY performance studio for Carpe Artista. The carpe leadership training students (Carpe Studio) are completing a training project to transform a building behind the cafe into a "DIY" performance venue. It requires emptying the block building of all the contents and painting. 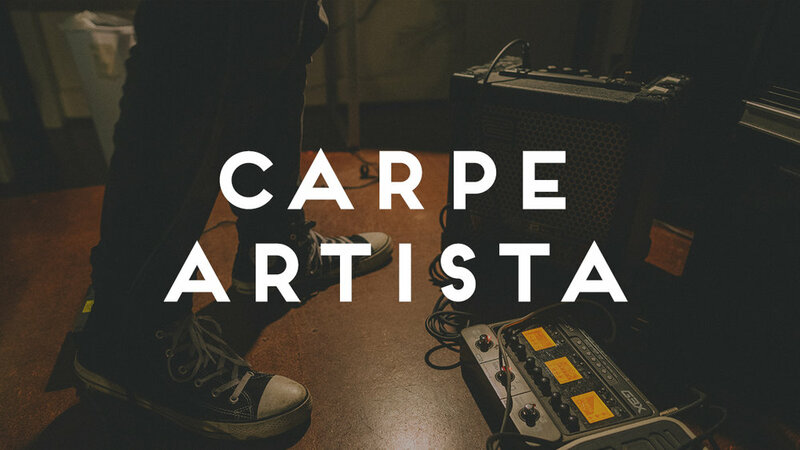 Carpe Artista provides artistic training, leadership development and community engagement opportunities for artists in Smyrna, North Rutherford County, and surrounding areas.